Massey Hall was a gift from the Massey family to the city of Toronto in 1894. For over 115 years, its famous red doors have welcomed audiences to a stunning array of events, personalities and artists. 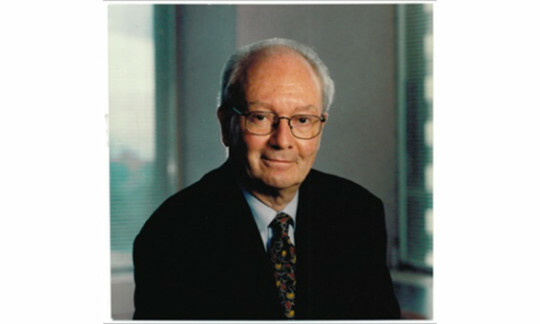 It has earned a unique place in Canadian music history. For over 100 years, Massey Hall has been one of Canada's favourite venues. 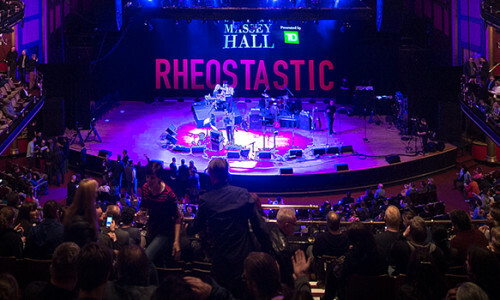 Time after time, promoters, meeting planners and community leaders have chosen Massey Hall to entertain, enlighten and uplift. 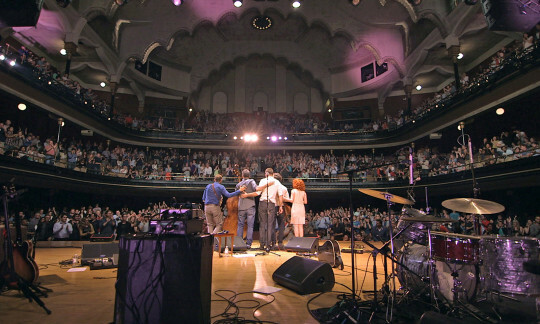 Charged with the thrill of past performances Massey Hall continues to host a rich and diverse season of concerts, corporate meetings, community and special events including dinners, film shoots and multimedia meetings. Centuries Bar & Lounge is located on the lower level and is designed to reflect the historic charm of Massey Hall. Both the entrance corridor and the interior walls of Centuries are lined with a nostalgic tour of Massey Hall photos and memorabilia dating from 1894. Although most often used for pre-concert and intermission bar service, Centuries can also be rented for private receptions for up to 175 people. As well, in conjunction with a performance or other event, areas of the bar can be reserved for private receptions. The Balcony Lounge is a charming space for receptions or meetings. Used on concert evenings as a lobby for balcony patrons, or as an additional merchandising area, it can also be made available for private use.